Gastric sleeve surgery is a weight-loss procedure in which part of the stomach is removed in order to restrict the amount of food that a patient can consume. This process reduces ghrelin, a hormone that affects appetite, so patients are also less likely to feel hungry between meals. The gastric sleeve procedure, also known as a sleeve gastrectomy, is a viable alternative for patients who do not qualify for gastric bypass surgery. Gastric sleeve surgery can be a suitable weight loss treatment for patients who are not eligible for other surgical procedures due to risk factors associated with a high BMI or other medical conditions, such as anemia. Patients can expect to eat smaller portions and have a reduced appetite following surgery leading to a steady loss of weight over time. By following the postoperative recommendations patients can expect to lose approximately 1 kilogram per week, until their body weight reaches a normal range. The section of the stomach responsible for producing the appetite boosting hormone, ghrelin is removed,, which means you will be less hungry post-surgery. 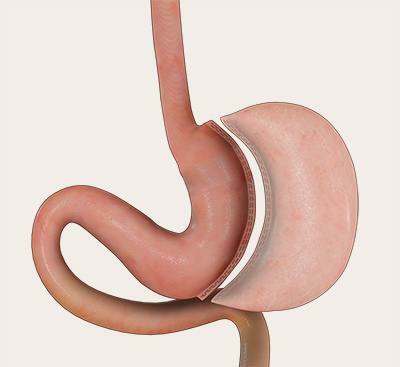 Lower chance of complications such as ulcers and other risks associated with gastric bypasses and lap-band surgeries. Generally the procedure for gastric sleeve surgery is laparoscopic, rather than open, meaning it is less invasive, scarring will be minimal, and recovery will be quicker. 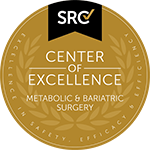 As gastric sleeve surgery does not affect the digestive system, recovery times are slightly faster than in other procedures. Remove the outer section of the stomach (which makes up 70-80 percent of the entire lining). 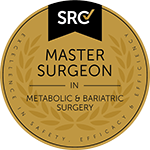 Before your sleeve gastrectomy procedure, Sydney bariatric surgeon Dr. Kuzinkovas will run a series of tests to ensure that you are ready for surgery. Patients may need to lose weight, start exercise, or change their diet to prepare for the procedure. Following surgery patients will need to eat a liquid or pureed diet for the first four weeks, before progressing to soft foods for two weeks after that. Six weeks after surgery, patients should be able to resume eating normal foods. Patients also need to a commit to healthy lifestyle as part of the recovery and weight loss process. This involves eating healthy foods and exercising regularly. For patients with private insurance costs range from $4,000-$6,000. For patients without private insurance the $16,000-18,000.